If the Minnesota State Fair, Target Field and other venues can announce their summer concerts way in advance, why not Treasure Island Casino? Last year, the Red Wing casino did an ambitious nine-concert series at its ad hoc amphitheater. Treasure Island is announcing its first two outdoor concerts: Kid Rock on Aug. 11 and Steve Martin and Martin Short on Aug. 10. Kid Rock is touring behind his late 2017 release, “Sweet Southern Sugar,” which was a little bit country and a little bit rap ‘n’ roll. Combining comedy and music, longtime pals Martin and Short were a sold-out hit for two nights at the Orpheum last May. Tickets for Martin and Martin, which start at $55, will go on sale at 10 a.m. Saturday at Ticketmaster outlets. 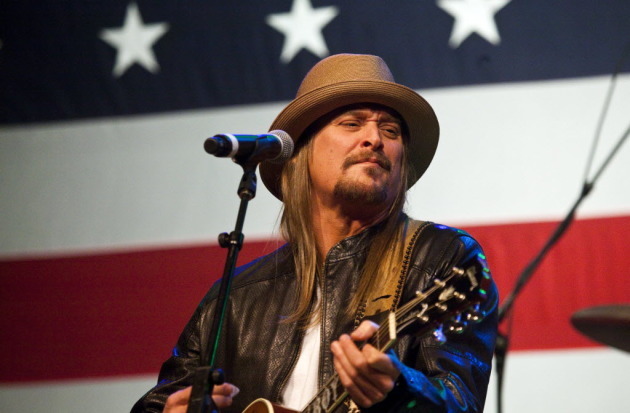 Tickets for Kid Rock, which start at $49, will go on sale at noon Saturday at Ticketmaster outlets.